It’s here at McGregor General Store! New Purina Antler Advantage Rut & Conditioning 16 deer feed’s name says it all. Designed to feed now during the Fall and Winter months, Antler Advantage Rut & Conditioning 16 feed will get your deer herd ready for antler development next Spring. Good Body Conditioning on your bucks and does during breeding season starts now. 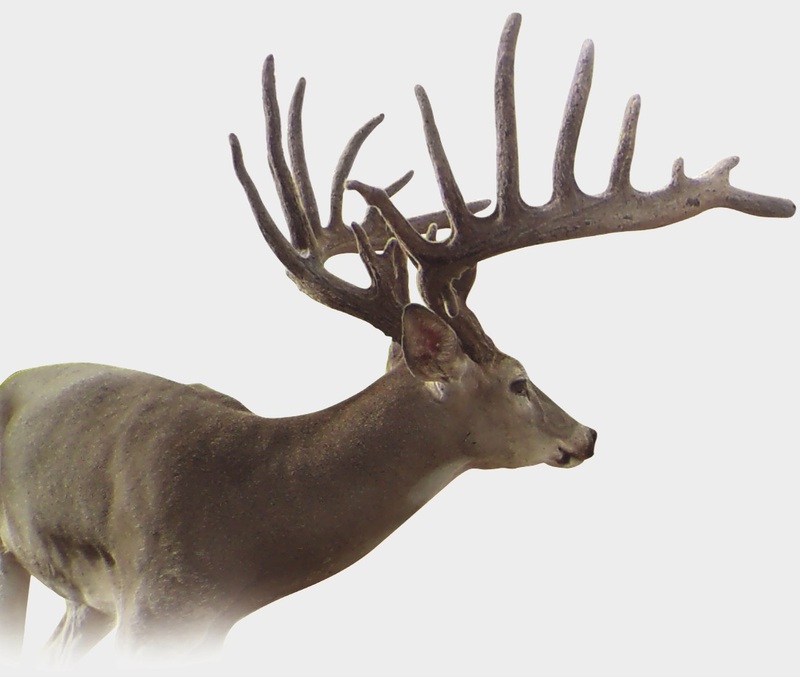 Purina Antler Advantage deer feed is a 16%-protein, fat-enhanced, pelleted ration designed to improve the deer’s body condition prior to and throughout the rut. The high-energy content will help replenish body condition of does and bucks during and following the rut and during periods of low forage quality and availability through the winter months. This superior nutrition will result in healthy animals prepared to grow big antlers and produce and feed large, healthy fawns. Formulated with multiple sources of protein to promote superior antler growth in bucks next spring and summer, reproductive success and abundant milk production in does and assure optimum growth and healthy development in fawns. Contains optimum levels and ratios of minerals and vitamins for superior antler density and strength, optimum reproductive performance and healthy fawns. Click here to view the entire pamphlet and learn more.